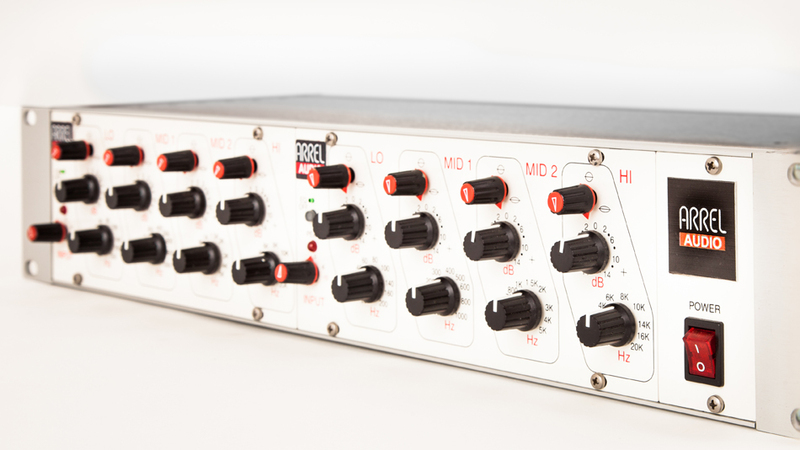 The CL-122 is an advanced 2-channel equalizer to meet the versatility demands of professional recording and mastering engineers. The CL-122 features 4 parametric bands. Special analog design techniques has been used to obtain a precise control of the sound structure down to the minimum details. The CL-122 is based on Livio Agentini’ s patented single-stage parallel filters. This innovative phase coherent EQ design offers the lowest distortion/noise specifications, not available on similar units on the market. 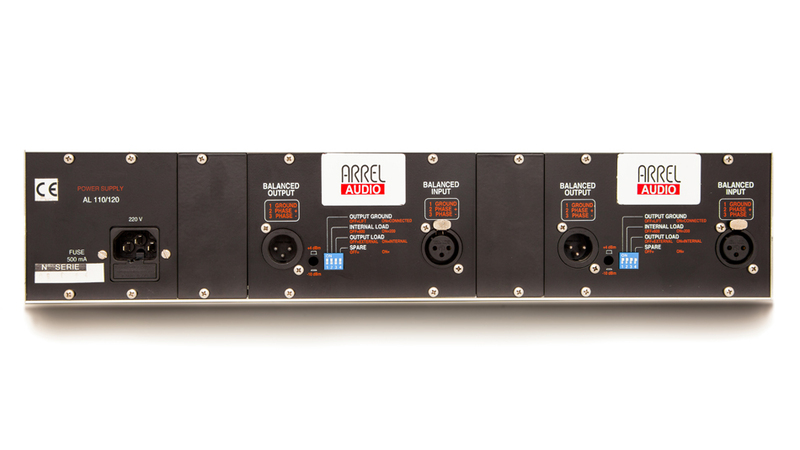 The CL-122 input section provides a continuous input level control in the -10/+10 dB range. A peak level detector (LED) circuit indicates when the output level is -6 dB with respect to the saturation level. The equalizer can be excluded by a true-bypass button (LED indicator). The filtering section is based on 4 bands, LO, MID1, MID2, HI. For each band three potentiometer controls are available. Frequency control, Emphasis/De-Emphasis control in the range -14/+14 dB (center detect) , Q control.